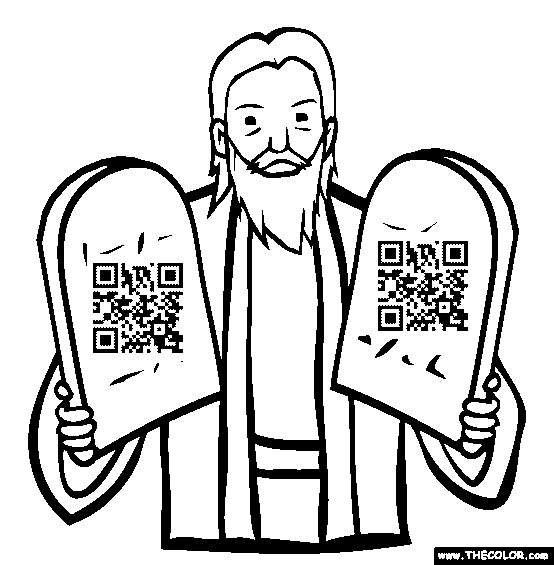 Using QR Codes in marketing has many implementations you can read about here, but in any case you have to follow the 10 Commandments Of QR Code Marketing. 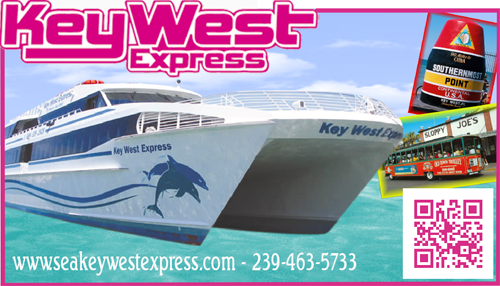 The Key West Express is a high speed passenger ferry service that has proudly provided round trip transportation for 17 years between the gulf coast of Florida and America’s Southernmost destination, Key West! Key West Express allows our guests to escape the hassles of the long drive and traffic. Passengers are able to relax in the comfort of our climate controlled cabins, watch one of our flat screen TV’s, enjoy a cocktail and a bite to eat while viewing the majestic gulf waters. What About QR Code Haircut? If you think of innovative ways to use QR codes I think you will love this one. It is created by Lowe Thailand for Unilever’s Clear shampoo and leads to a specially created mobile site. Their idea is to make QR code haircuts to group of people and they had to walk around Bangkok encouraging passers by to scan the QR Code. The campaing triggered viral explosion and reached an estimated Thai audience of 10 million. We recently stumbled across interesting infographic made by The Awesome Blog. Indeed it is great barcode marketing breakdown which can show you how to pick the right barcode marketing solution, elaborate growth statistics and real world brand use. I just saw great video on YouTube by Nikolaos Tsouknidas, which is demonstration of his graduation project. 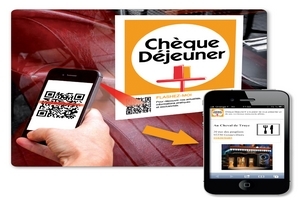 It consist how QR codes can be calibrated with the user’s position in a mobile AR system. The gravitational and compassing sensors of the device take over after the initial calibration, to calculate exactly where the user is looking at inside the augmented panorama. Augmented objects like images, video and sounds can then be attached. The calibration technique using a 2d barcode is intuitively done, and user generated content can then be created for a certain QR-Code location, so when a different user scans the same tag, the content will be downloaded. The main target is social networking Augmented Reality, and locative data sharing. 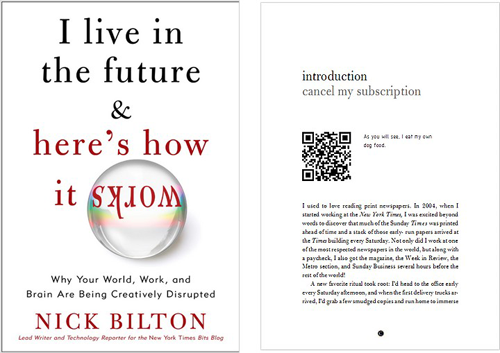 You can see how far we can go using QR codes to link online content to anything.